Effective 1st September 2018, the service tax (“SST”) will be implemented pursuant to the Service Tax Act 2018. According to the Service Tax Regulations 2018, which carry into effect the provisions of the Service Tax Act 2018, the rate of tax is fixed at 6%. the AIAC will be issuing invoices for (a) all its services related to case management, including, but not limited to, the registration of cases, the appointment of adjudicators/arbitrators, the administration of cases, etc. (b) and services not related to case management, such as room rental fees, etc. reflecting the Service Tax rate of 6%. Furthermore, in all pending matters administered by the AIAC and commenced prior to 1st September 2018, the AIAC may be requesting additional payment to account for SST (this applies in those matters, in which 0% Goods and Services Tax was applicable; cf. 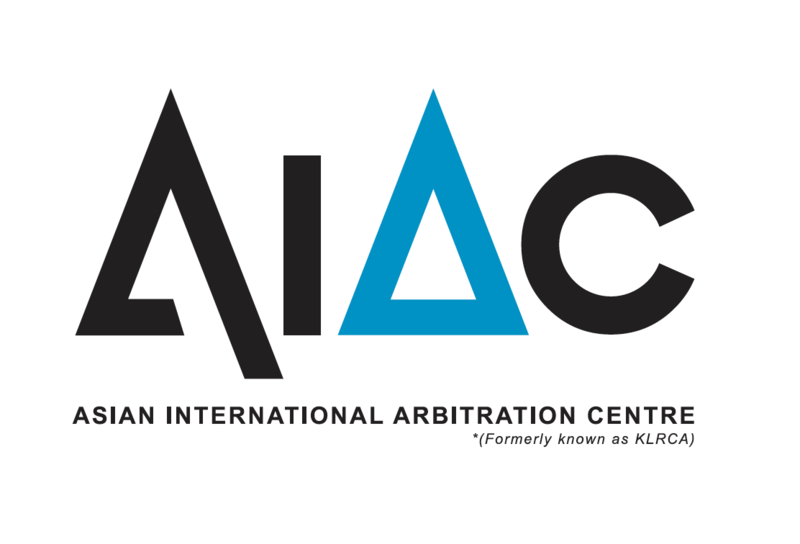 the AIAC’s Circular of 1st June 2018). Please see the Service Tax Act 2018 and the Service Tax Regulations 2018 for further details. This Circular will take effect on 1st September 2018. Dated this 30th August 2018.